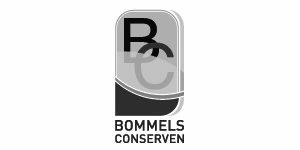 Bommels Conserven imports delicacies that distinguish themselves through their excellent quality and beautiful packaging. Bommels Conserven believes in delicious and honest food made with passion by artisanal producers; each with their own story, with pure and honest products, and a beautiful appearance. Cocktails, chocolate, tea, and more! At Bommels Conserven you will find a diverse assortment including cocktails from Quai Sud, cookies from Cartwright & Butler, salt from Halen Mon, tea from Whittard, chocolate from Van der Burgh, and so much more. These products make for the perfect gift or a tasteful addition to a kitchen collection.